2015 War Eagle 542 FLD with Yamaha F-20 SEHA and Wesco galvanized trailer! This boat features a duck bill w LED light, dry box, Minn Kota trolling motor and Lowrance GPS/Fish combo! The 542FLD is ideal for maneuvering between flooded timber or through backwater sloughs. 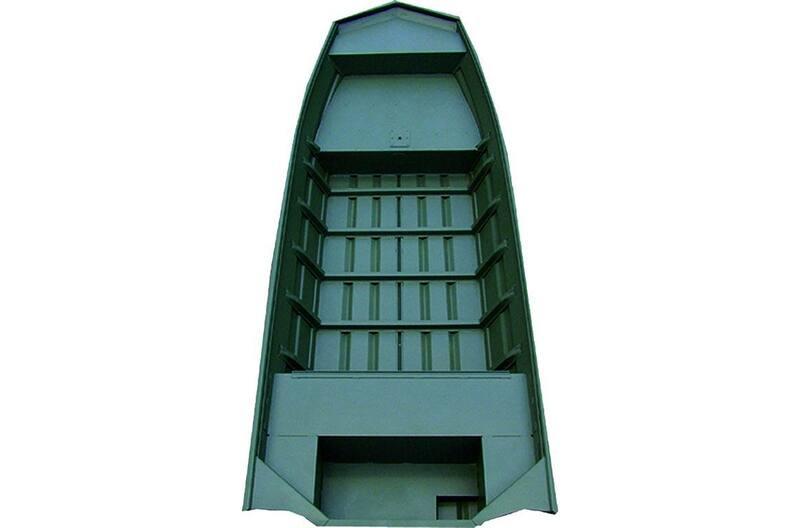 The wings transom design delivers superior handling and performance in tight spots. The 542 is an affordable option when coupled with a 25 or less horsepower engine.